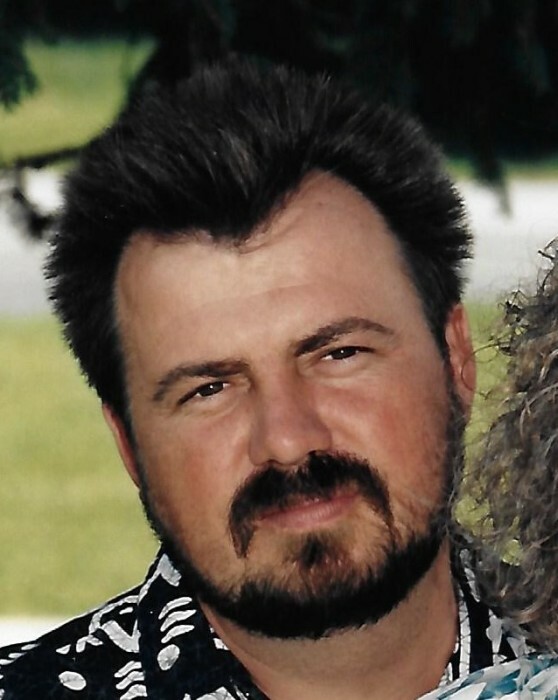 Donald Humbert Jr., 62, passed away Monday Evening October 22, 2018 at I. U. Ball Memorial Hospital surrounded by his family. He was born to the late Betty and Donald Humbert Sr. on December 28, 1955 in Muncie Indiana. Donald attended school at Wes-Del and married the love of his life Diane Gobberg in November of 1974 and she survives. He enjoyed working on old cars and truck pulls and became a mechanic finishing his career at ECI Environmental Construction Company after more than twenty years of service. Donald was a member of the Gaston Lions Club, Gaston Legion, and the ABATE Club. Many good friends and his furry friends at home will miss him. Surviving Donald are his wife Diane: sons Brandon Humbert, Ryan (Samantha) Humbert; grandson Luke Humbert; and adopted son Rusty Gee (Sarah), mother-in-law Patricia Lindsey; two nephews: Eric Elenburg and Jason Elenburg and brother-in-law Gary Elenburg. Preceding him in death were his parents, sister Ginger Elenburg; Grandma Bea, and father-in-law Bill Lindsay. Funeral Services will be held at Parson Mortuary on Saturday October 27, 2018 at 1:00 p.m. with Rodney Eiler officiating. Visitation will be from 11:00 a.m. until the time of service. Memorial may be directed to The Little Red Door or The Gaston Lions Club.